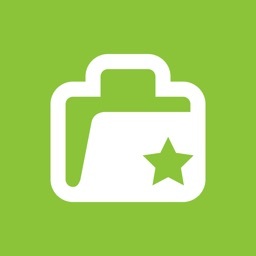 File Getter is the easiest way to get files from your PC or Mac. 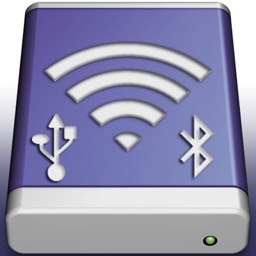 Connect to your home wifi, copy files from your PC or Mac. No cables, no fuss. File Getter uses a free helper app which you install on your computer. 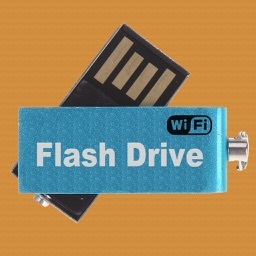 This lets you browse files, and rapidly download them to your device. No waiting for cloud syncing, no cables, no complex interfaces on your device. 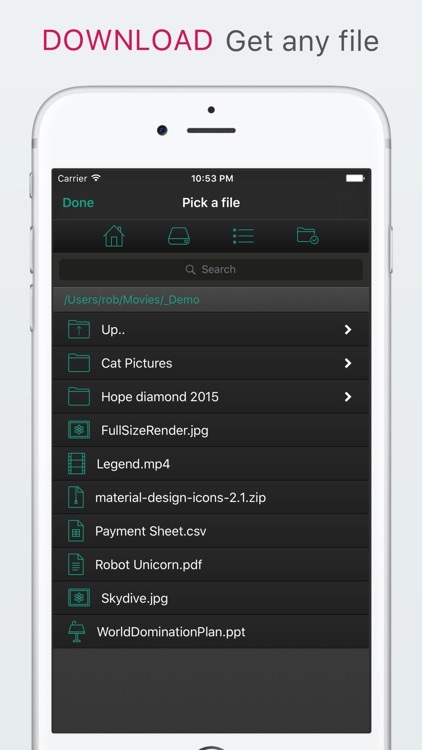 Just pick a file, tap and watch it download. 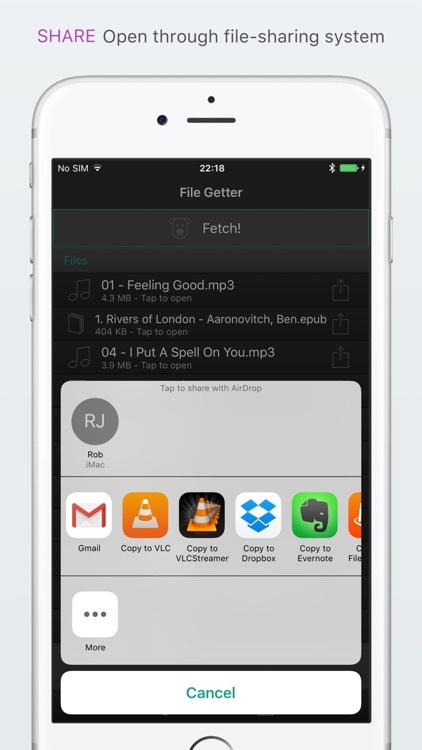 Once your file is downloaded, tap share to see a list of all the apps which can open it. 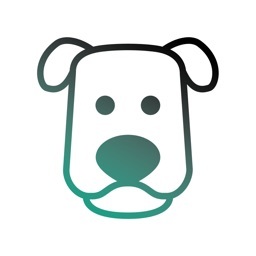 One more tap and your file will be sent to your chosen app. Open movies with VLC or VLC Streamer. Open text documents in Notes. Open presentations, spreadsheets, images, movies, documents, or any other file that your device can handle through the OS sharing system. 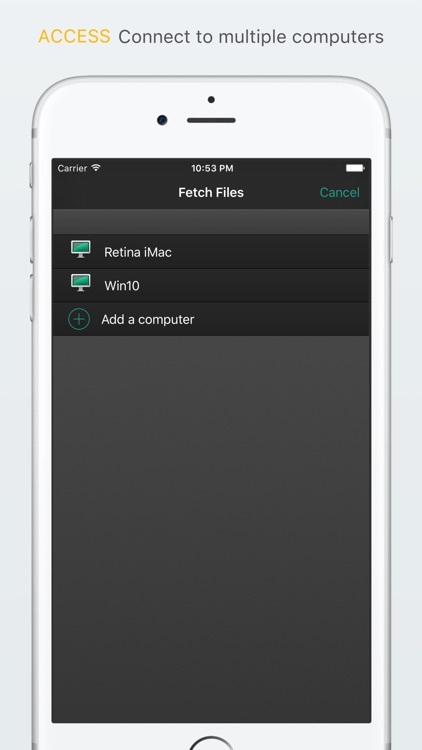 File Getter even includes a built in preview capability to let you quickly view many documents, images and movies. 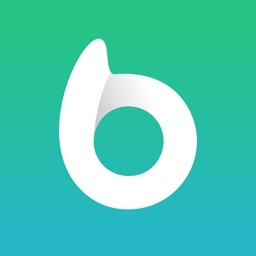 -If you do have any problems, then please just check the help instructions in the app. Feel free to drop me an email (my personal mail is in the app) if you need help.